Thanksgiving day, 2016. While my family was gathered in my dining room, imbibing spirits and making merry, I was in the shed disassembling the carburetor on my snowblower, reeking of petroleum as rivers of gasoline flowed under my jacket cuffs and saturated me to the elbows. Here’s what happened, and here’s how to avoid it. Snowblower maintenance can be distilled to this Golden Rule: Maintain your fuel system. I’ll say it again: Maintain your fuel system. 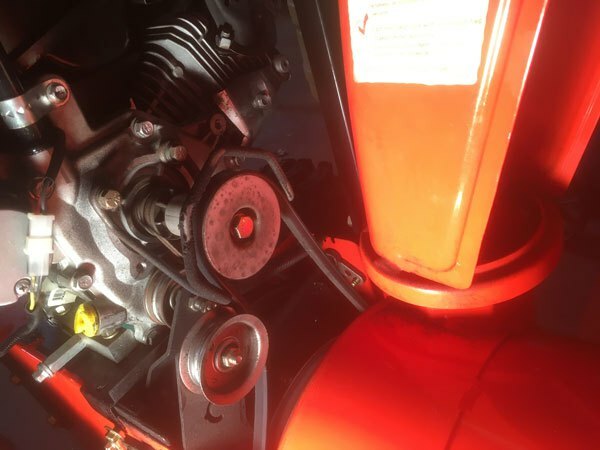 A snowblower that won’t start is almost always due to a fuel problem. And nothing raises your blood pressure like a dead snowblower following the season’s first snowstorm. 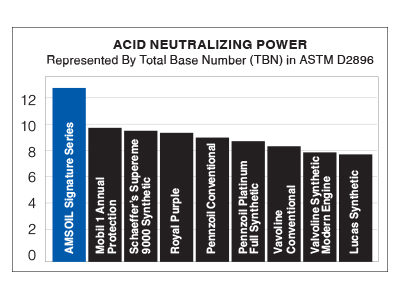 Preventing fuel-system problems starts in the spring prior to storage. This is where everything unraveled for me. One theory says that shutting off the fuel line and running the engine until the carburetor empties helps prevent varnish that plugs the jets and prevents starting. Wrong, at least in my case. As I discovered, leaving the carburetor empty and exposed to air hastens oxidation and varnish. Fluctuating temperatures and humidity throughout the summer invite varnish, and it doesn’t take much to plug the tiny orifices in a carburetor. Then, it’s just a matter of time before you’re stinking of gasoline on Thanksgiving day while blasting carb cleaner on everything within reach. Some people claim you should run the carburetor empty since the gas will evaporate anyway. That may be true, but evaporation takes time, and the carburetor will at least be protected in the interim. For best performance, use 91-octane, non-oxygenated (ethanol-free) gas. Many gas stations offer non-oxygenated gas and advertise it for powersports and off-road use. It’s a little more expensive, but spending a few extra dollars a winter to help your $1,000 dollar machine run strong isn’t a factor, in my opinion. At the very least, use ethanol-free gas during storage to help ward off phase separation. 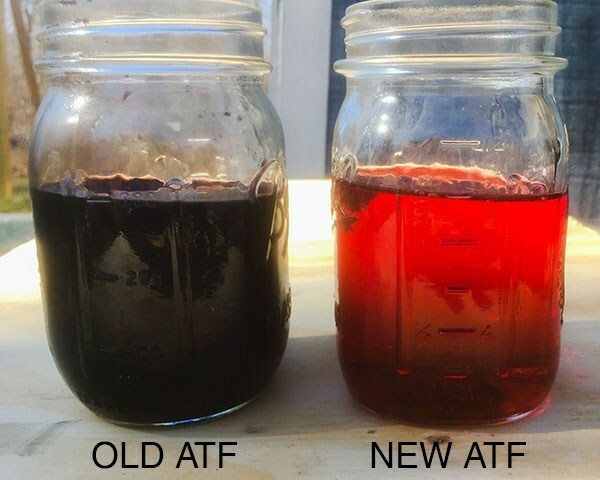 If you use ethanol-blended gas, consider continuous use of a fuel additive, such as AMSOIL Quickshot, formulated to address ethanol-related performance issues. Used oil contains acids that can slowly corrode metal components. Prior to storage, change the oil to remove acidic byproducts and ensure maximum protection throughout the summer. After changing oil, I like to run the engine for a couple minutes to distribute oil throughout the lower end of the engine. Stressing a worn belt after it’s sat idle for months is a recipe for a breakdown. When a belt does break, it’s often while clearing the first big snowfall of the year. Spring is the prime time to check the condition of drive belts and linkages. It’s much easier and far more comfortable to crawl around your snowblower on a mild, spring day than in the winter. One final word of advice: Keep an eye on the weather at the start of winter. 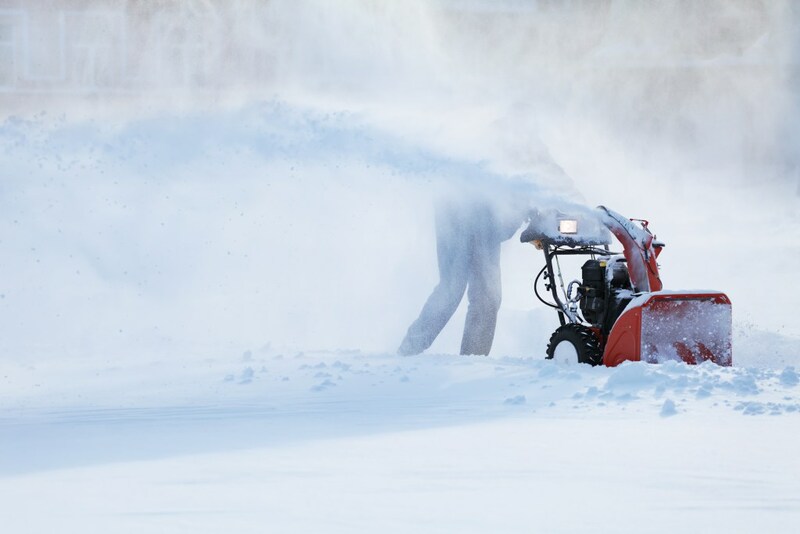 When the forecast calls for the first snowstorm of the season, start your snowblower a few days early to ensure it’s ready to go. That gives you plenty of time if your snowblower won’t start – like about two hours on Thanksgiving day – to fix any problems.